The largest and most competitive recognition program in all of education technology, the EdTech Awards recognizes people in and around education for outstanding contributions in transforming education through technology to enrich the lives of learners everywhere. Featuring edtech’s best and brightest, the annual program shines a spotlight on cool tools, inspiring leaders and innovative trendsetters across the education sector. 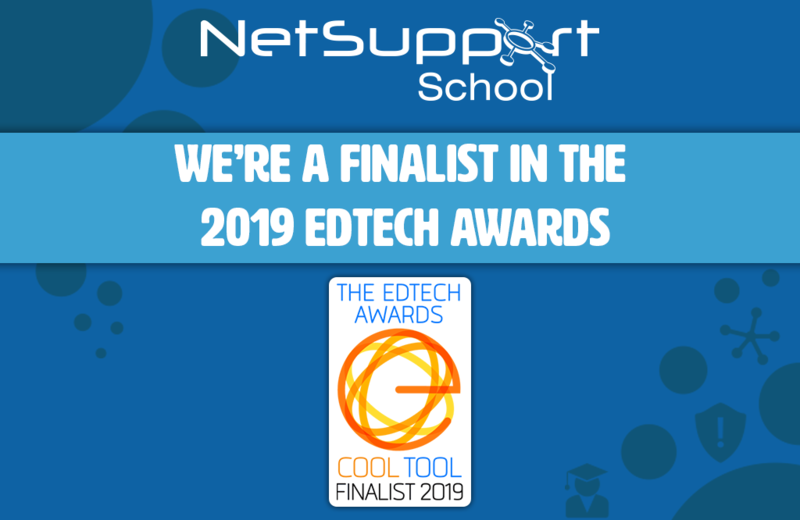 NetSupport’s classroom management solution, NetSupport School is proud to be a finalist in the “classroom management solution” 2019 category. We look forward to the announcement of the 2019 winners!